Hello, welcome to LOCATE Training, where we equip officers in the trenches with wisdom, leadership and skill. We strive to help officers protect themselves and those they serve. We are dedicated to helping law enforcement excel in their craft. 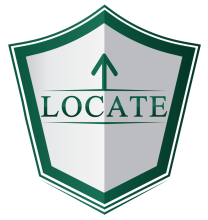 ​Matthew Loeslie is the Owner/Founder of LOCATE Training. Prior to LOCATE Training, Matthew was responsible for Law Enforcement Training at Minnesota West Community and Technical College. 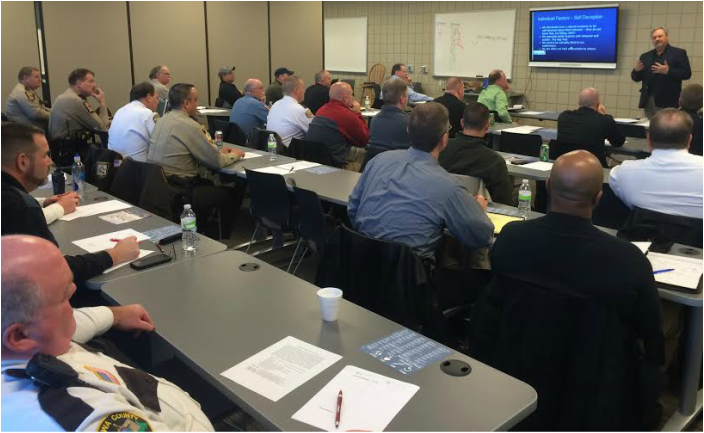 Matthew coordinated and instructed law enforcement classes throughout the Midwest. Furthermore, Matthew has experience working in law enforcement. 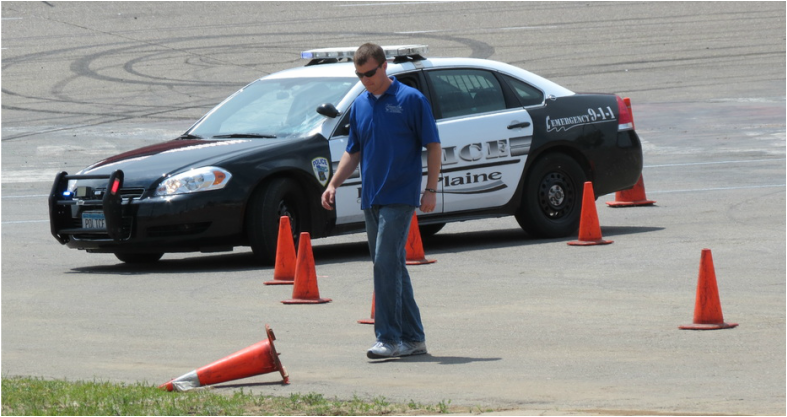 Matthew helped launch the law enforcement training program at the MERIT Center in Marshall MN. Matthew enjoys spending time with his family, reading, shooting and motorcycle rides. As the owner of LOCATE Training, I have the vital responsibility to provide first rate training to the officers who daily risk their lives serving their communities. This responsibility is not something I take lightly. I am keenly aware the training we provide can make an immense difference in people’s lives. Exceptional training can determine if an officer will to go home at the end of the shift or not. At LOCATE Training we have the best instructors who are all deeply committed to equipping officers to win on the streets. The mission of law enforcement is so critical. Law enforcement officers are peace keepers; however, the law enforcement profession is anything but a peaceful profession. It is dangerous and requires great commitment and courage. Law enforcement officers sacrifice family time, work terrible hours and are surrounded by constant negativity. 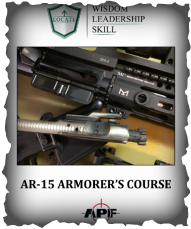 When danger abruptly arises, law enforcement courageously responds to the danger. LOCATE Training considers it a great honor to be able to serve those who wear the shield. Here are some great ways to connect with us if you have questions, need advice, or just want to connect. If you’d like to connect over the phone, please email us your phone number and we will give you a call. We really appreciate you checking out LOCATE Training. We hope you found what your looking for. Again, we equip officers in the trenches with wisdom, leadership and skill and we appreciate your service.